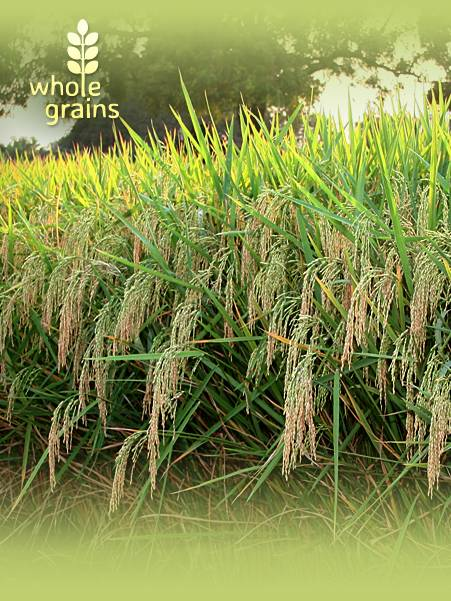 is a grain-like crop grown primarily for its edible seeds. 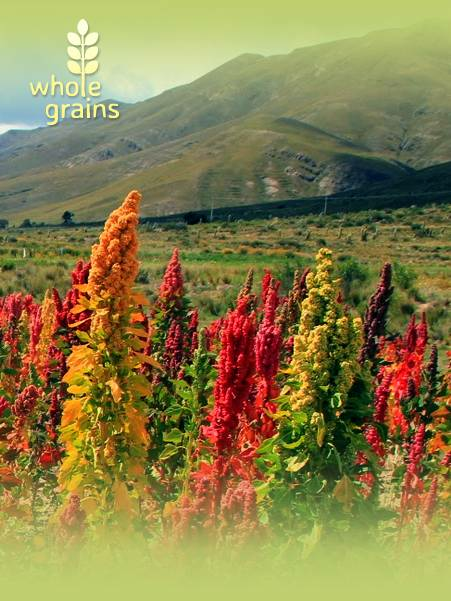 is one of the first cereals to have been domesticated. Cultivation and repeated harvesting and sowing of the grains of wild grasses led to the creation of domestic strains. In domesticated wheat, grains are larger, and the seeds (inside the spikelets) remain attached to the ear by a toughened rachis during harvesting. In wild strains, a more fragile rachis allows the ear to easily shatter and disperse the spikelets. As the traits that improve wheat as a food source also involve the loss of the plant's natural seed dispersal mechanisms, highly domesticated strains of wheat cannot survive in the wild. is the most widely eaten food for a large part of the world. Rice is the most important grain with regard to human nutrition and caloric intake, providing more than one fifth of the calories consumed worldwide by the human species. Rice cultivation is well-suited to countries and regions with low labor costs and high rainfall, as it is labor-intensive to cultivate and requires ample water. Rice can be grown practically anywhere, even on a steep hill or mountain. Although its parent species are native to Asia and certain parts of Africa, centuries of trade and exportation have made it commonplace in many cultures worldwide. one of the most common uses is as livestock feed. 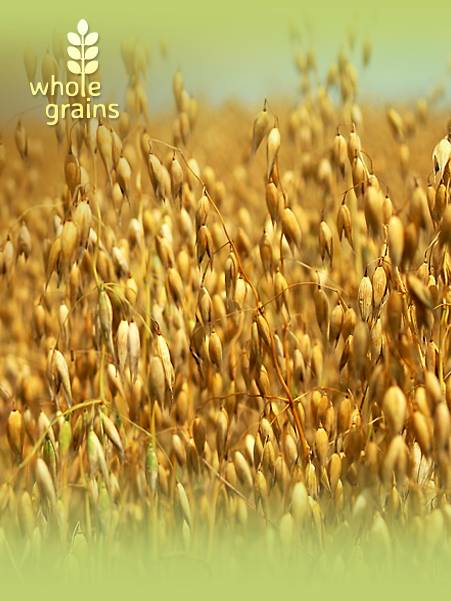 The common oat is a species of cereal grain grown for its seed, which is known by the same name. While oats are suitable for human consumption as oatmeal and rolled oats, one of the most common uses is as livestock feed. Oats typically make up a part of the daily diet of domestic horses, about 20% of daily intake or smaller, and are regularly fed to cattle. Oats are also used in some brands of dog food and chicken feed. Oat seeds are commonly marketed as cat grass to cat enthusiasts, since cats readily harvest and eat tender young oat, wheat, and some other grass sprouts. is used in soups, stews, and in bread of various cultures. 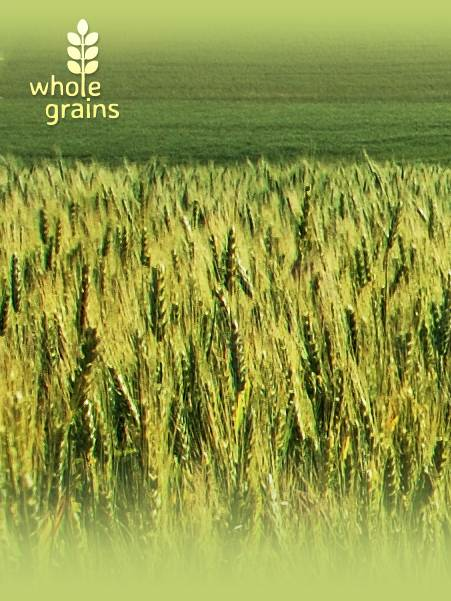 Barley a member of the grass family and a major cereal grain. Important uses include use as animal fodder, as a source of fermentable material for beer and certain distilled beverages, and as a component of various health foods. It is used in soups and stews, and in barley bread of various cultures. Barley grains are commonly made into malt in a traditional and ancient method of preparation. 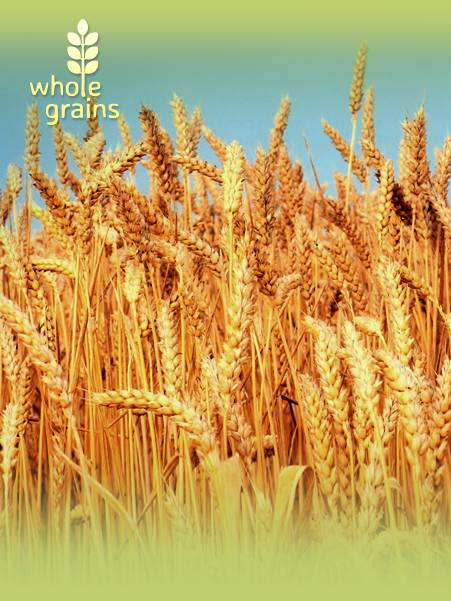 In a 2007 ranking of cereal crops in the world, barley was fourth both in terms of quantity produced (136 million tons) and in area of cultivation (566,000 km²).